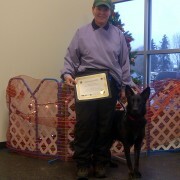 Cherry & Lisa graduate Level I! 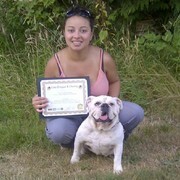 Emma & Sarah graduate Level I! 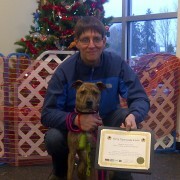 Kevin & Ray & Cheryl graduate Level I! 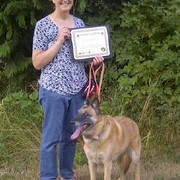 Keko & Kathy graduate Level 1! 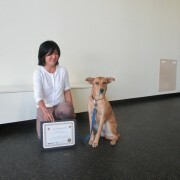 Pepper and Natsuko graduate Level I! 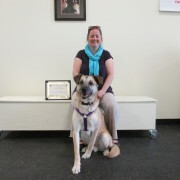 Conon and Christina are graduates of our Reactive Programme Level II and recently participated in the Scottie Brigade - Chemainus parade. 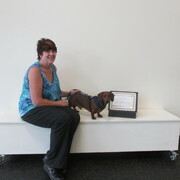 Christina says: "He was excellent except for being embarrassed with the large bow tie." 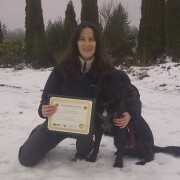 Clementina & Beth & Gord graduate Level I! 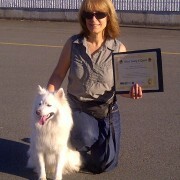 Leila & Denise graduate Level I! 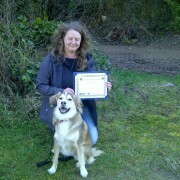 Sadie & Gail graduate Level I! 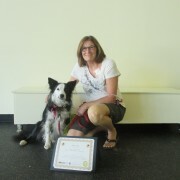 Earl and Jennifer graduate Level 1! 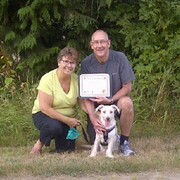 Odin and Dan and Karen graduate Level I! 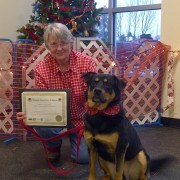 Maple and Shelagh graduate Level II! 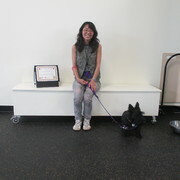 Asha and Stephanie graduate Level II! 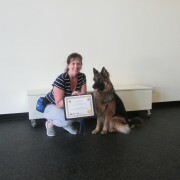 Elke and Debora graduate Level II! 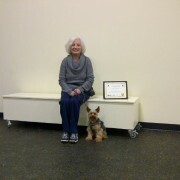 Lola and Gerry graduate Level II! 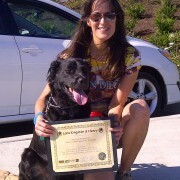 Chase and Jill graduate Level II! 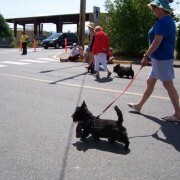 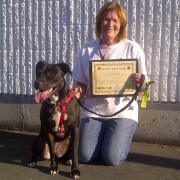 Adoptable SPCA Maggie and Gail pass Reactive 1, Congratulations! 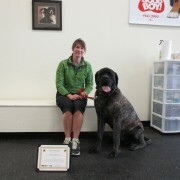 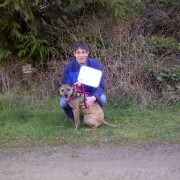 Henry and Lana pass Reactive 1 Class, Congratulations! 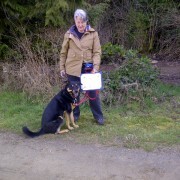 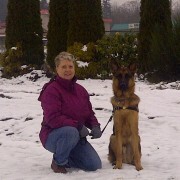 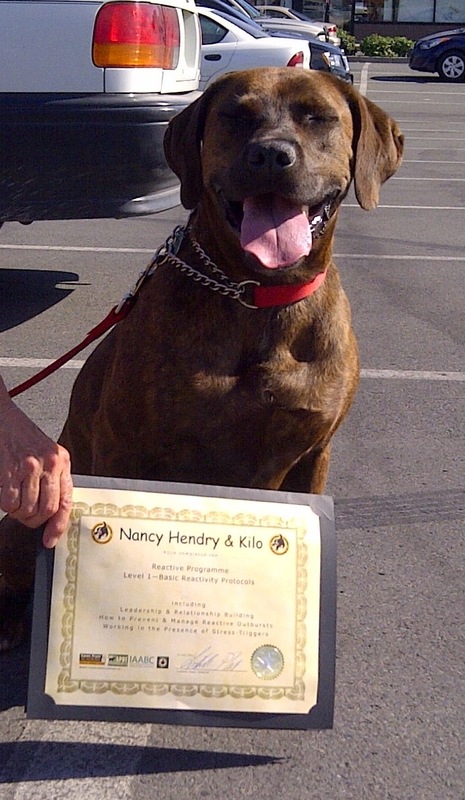 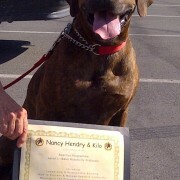 Kilo and Nancy pass Reactive 1 class, Congratulations! 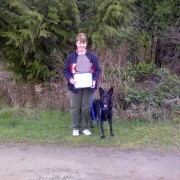 Quinn and Alice pass Reactive 1, Congratulations!